Milo and Lyle are some serious football fans, so they rely on NFL Mobile to give them the scoop – be sure to leave them a comment on YouTube, or below. We love comments. 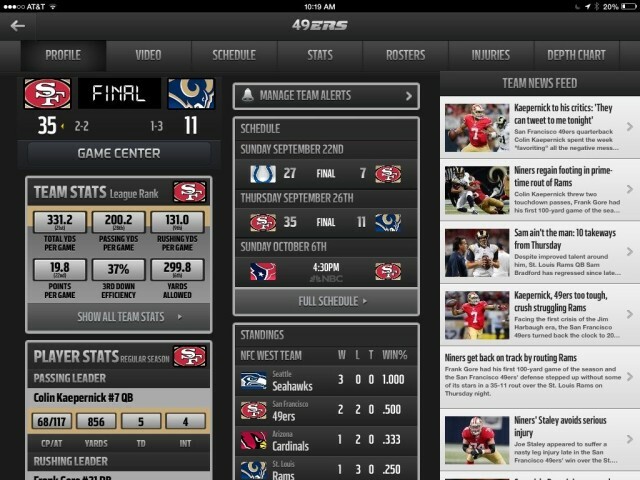 NFL Mobile is available in the App Store now for free.